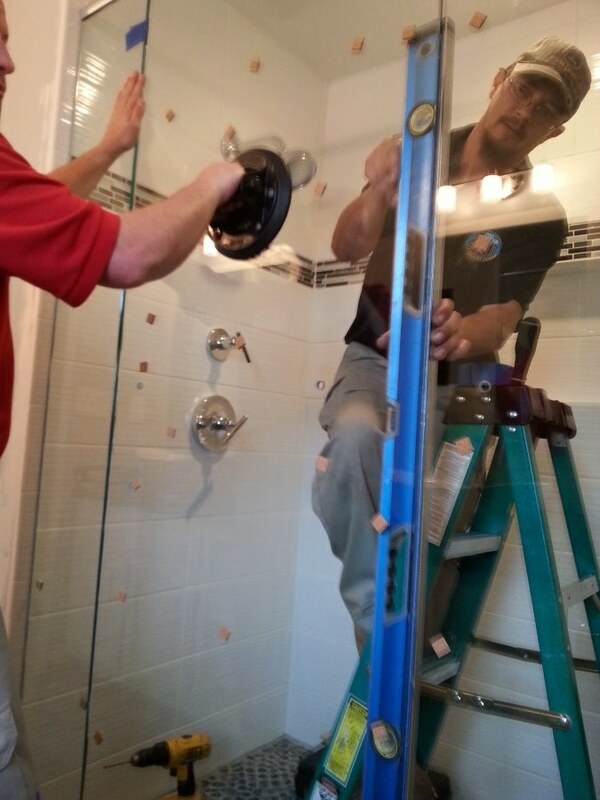 If you’re looking to refurbish your bathroom with a beautiful glass shower enclosure, let Pro Window handle the job! 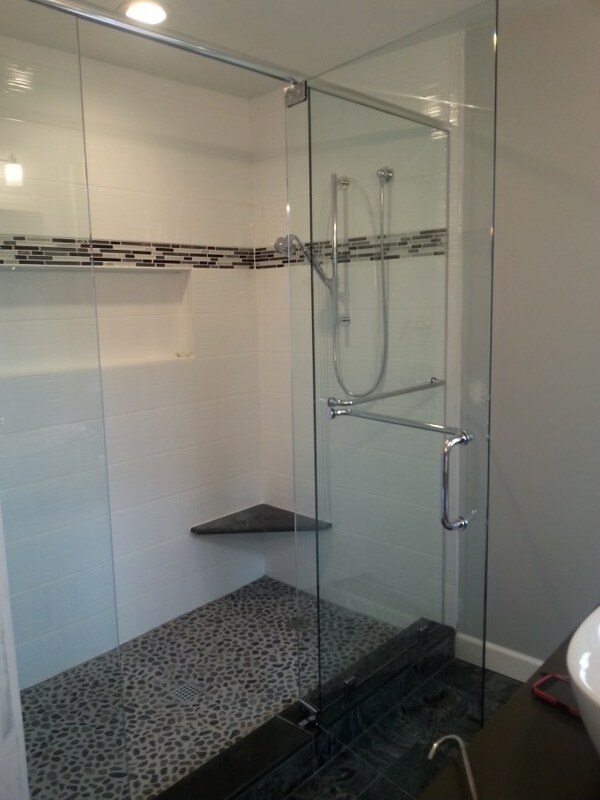 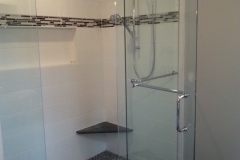 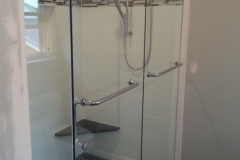 We install custom shower doors, glass, and complete enclosures that are unique to each customer. 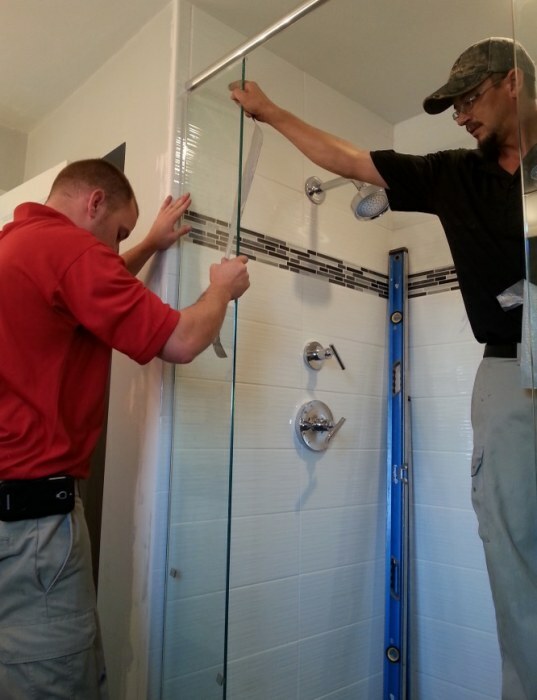 We offer a variety of glass types to fit your shower’s needs. 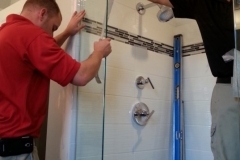 With stronger materials, sleeker design, and innovative functionality, a custom glass shower enclosure or doors can add great value and appeal to your bathroom and home. 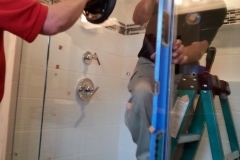 Constructed with thick, polished safety glass, frameless shower doors have increased durability and a longer lifespan than traditional metal frame doors, and eliminates the need for metal framing around the shower door. 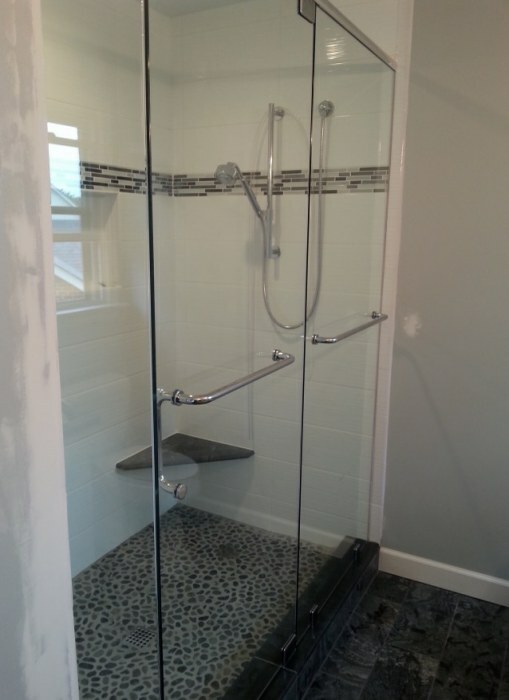 Aside from being beautiful and architecturally pleasing, glass shower enclosures also provide many other benefits, including using less space and being easier to clean than traditional shower enclosures. 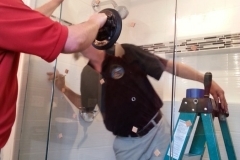 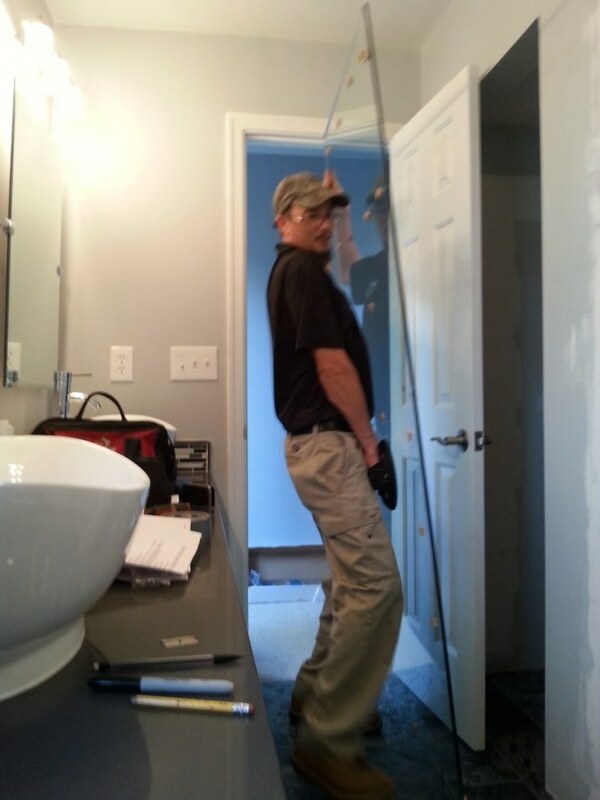 Pro Window has built custom shower doors and enclosures for hundreds of residential homes in Virginia Beach, Chesapeake, Norfolk, Hampton, Newport News, and even in the Greater Richmond Area. 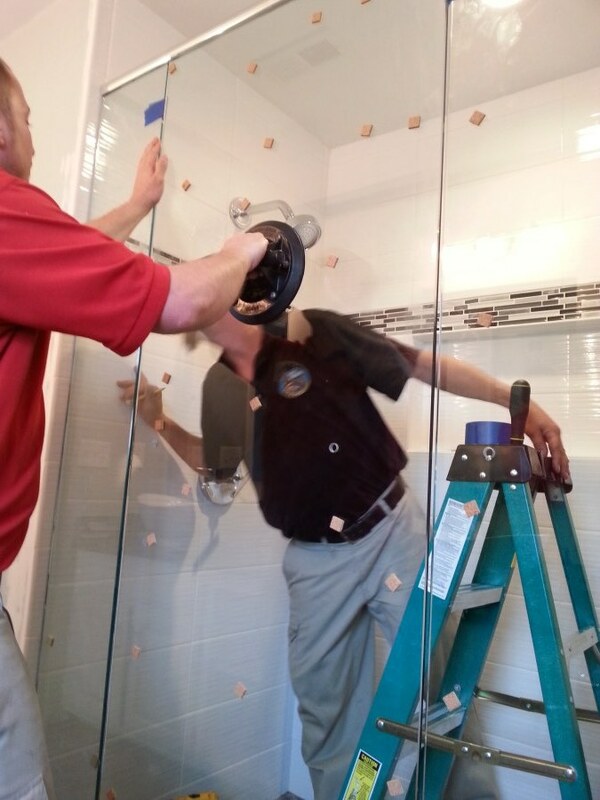 Our team also serves various Northeastern North Carolina Areas and throughout the Outer Banks.